A few weeks ago, RadarZero reported that China has become so important to the development of blockchain technology. Its influence over the market hasn't changed since then, and we've also noted how the country could be losing its importance in the Bitcoin market. However, China's government has actively been restricting the advancement of the market at every turn. That's created some issues in the cryptocurrency market recently, but China has fully embraced blockchain tech. In fact, it's being reported by CCN that the country might be oversaturating the market. What Caused a 454% Increase in Chinese Blockchain Companies? According to the South China Morning Post, over 3,000 Chinese companies have filed to include "qukualian," the Chinese word for blockchain, in their company names. As a result, over 16,500 firms have registered to include blockchain in their name as part of their business strategy over the past year. To put those numbers into perspective, the United States has registered just over 800 firms in the last 12 months. In a nutshell, the blockchain market is being dominated by China. The recent trend in include "blockchain" in their company name is being compared to the ".com" trend that made companies present themselves as "trendy." However, it may be diminishing the real value of being called a blockchain company. A prime example of a company failing to use cryptocurrency and blockchain to its advantage is "Long Island Iced Tea," which has become "Long Blockchain." The company has found itself delisted from the Nasdaq Stock Market and relegated to over-the-counter-trading. Since December, the share price and value of the company have fallen from roughly $9 to 0.38 cents. 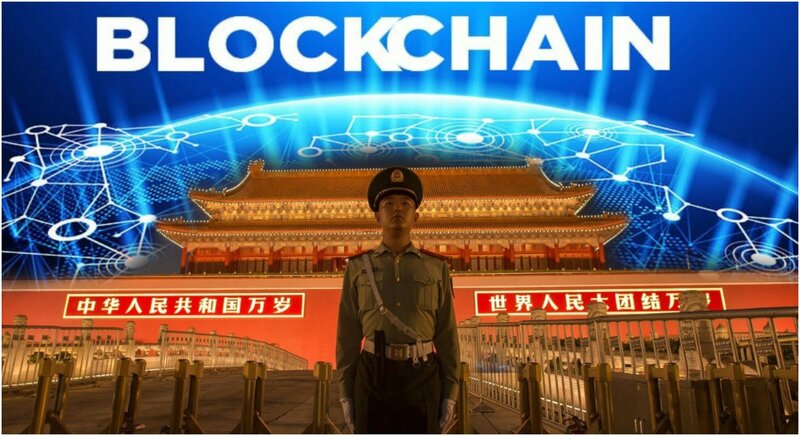 Although it's a smart thing for China to invest heavily in the blockchain industry and invest in the future, China's business market has gone overboard by attaching "blockchain" to this many companies.